MSAI is a Device Management solutions provide company. MSAI Provides automatic device detection and identification. It allows configuration of handset, feature phone, smart phone, and tablets etc. 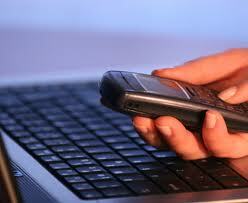 as per the operator’s requisite settings like GPRS, INTERNET, MMS, and BOOKMARKS etc. It’s designed to help operators take full advantage of service opportunities offered by the smart phone, while reducing customer care costs. MSAI Device Management makes a major contribution to savings, helping operators to reduce the number and duration of calls for configuration issues. Device Management Bridging the gap from customer satisfaction to greater business rewards, smartphone penetration is rising, thereby opening up great new service opportunities for mobile operators. But those opportunities come at a price. 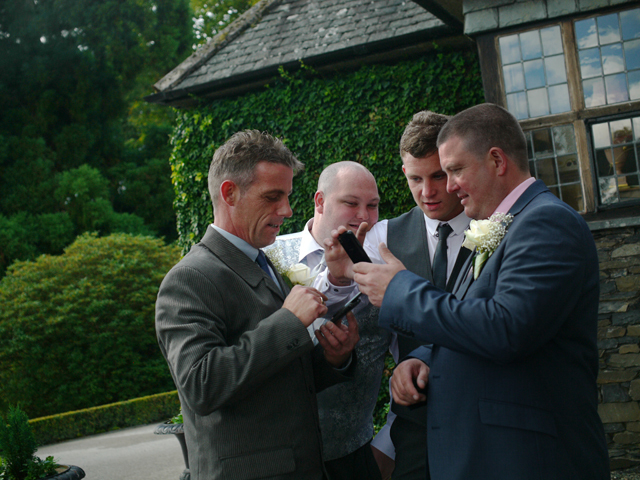 Because smart phone users are very keen to have the latest model, they tend to change phones frequently. And when they do so, they expect immediate access to their favourite services. 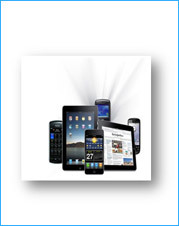 MSAI provides DM Analyst reports to operators marketing teams about their handsets’ fleet. These reports combine device capabilities data with commentary to help them understand the addressable market and the trend. Marketing teams are then able to deploy new solutions or launch marketing campaign when the business cases make sense.